The FOMO in the Bitcoin mania is just too much for some people. 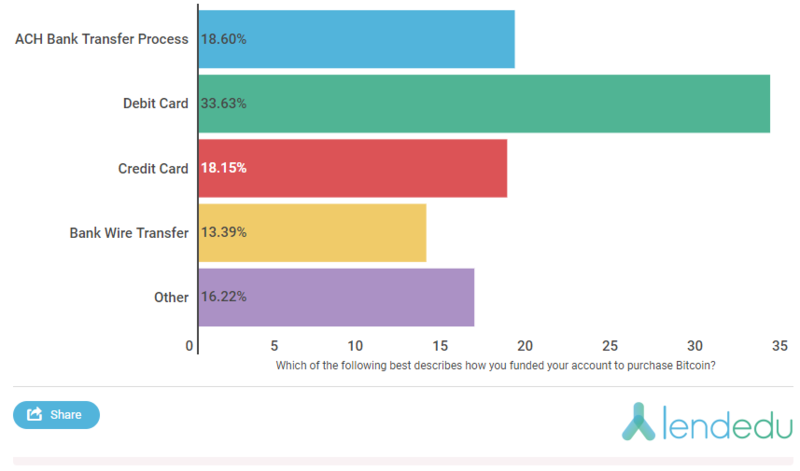 A survey by LendEDU on 672 active investors show that 18.15% of respondents used their credit cards to fund Bitcoin purchases - while 22.13% of those respondents have not payed off their balance after purchasing Bitcoin. 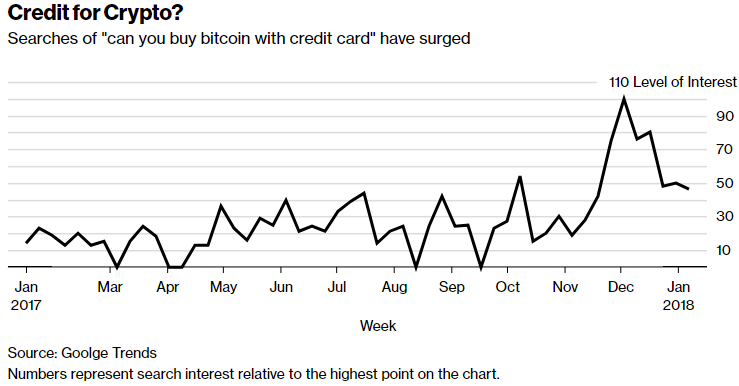 Even the added interest from credit card purchases isn't enough to scare away investors, as 70.37% of respondents say that they believe that owning Bitcoin is worth the interest expense. Seems like they're looking for a repeat of 2017 in 2018 for Bitcoin, eh?